Welcome to Ye Old Ship, formally known as the The Old Ship. We have re-launched under new ownership, with a new menu, a wide range of premium craft ales, beers and spirits from around the globe. 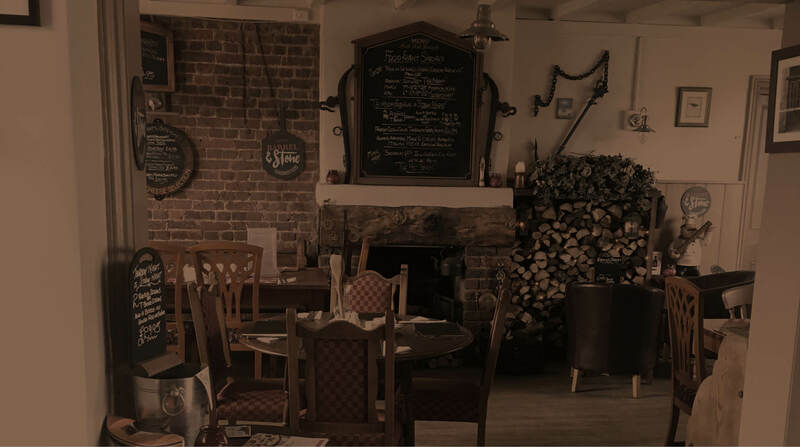 You will enjoy the warm, welcoming and cosy atmosphere in relaxing surroundings. 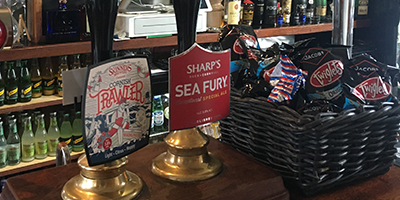 Pop in for a quiet pint or enjoy a delightful meal, as this ship never sails alone! Here at Ye Old Ship our food will keep your bellies happy and your pockets heavy! diverse menu, with a variety of specials. From mouth-watering burgers to pizzas and afternoon tea. These scrumptious delights will keep you coming back for more. We only stock the finest range of beers. Come down and see what we have on tap and enjoy our beer of the month! Gin, Gin, Gin! 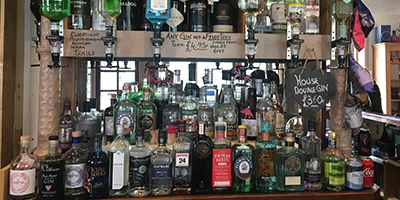 Explore our extensive assortment of gins, you’ll never have to taste the same one twice (unless you choose to!). Visit our News and Events page to read about our regular and upcoming events. 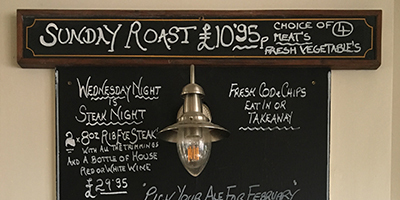 Subscribe to our latest news, we will update you on any menu changes, special offers and events.